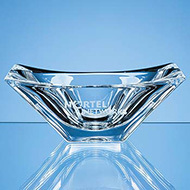 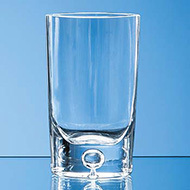 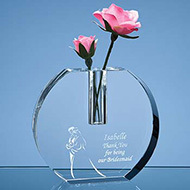 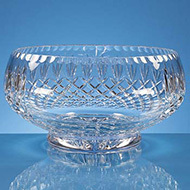 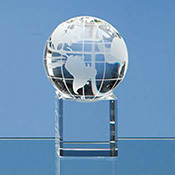 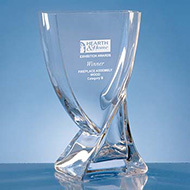 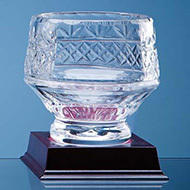 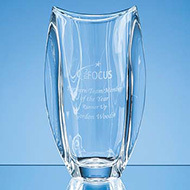 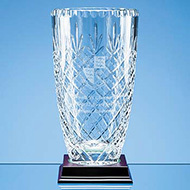 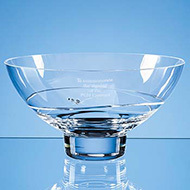 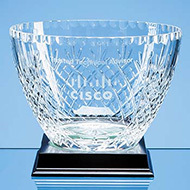 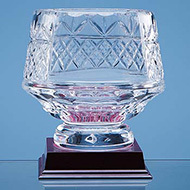 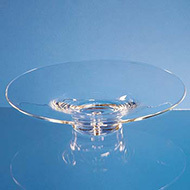 Engraved presentation bowls & vases are a brilliant focal feature for any meeting or conference room. 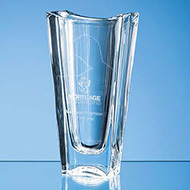 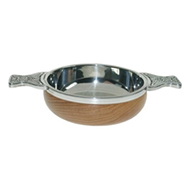 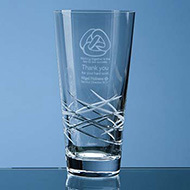 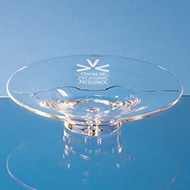 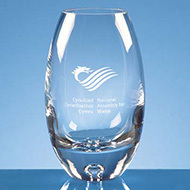 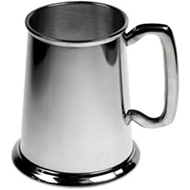 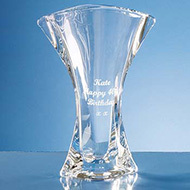 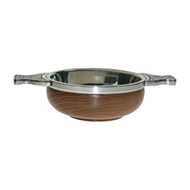 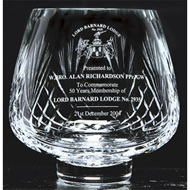 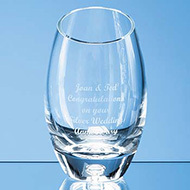 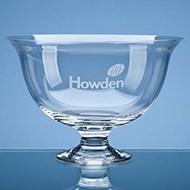 We have a great collection of promotional presentation bowls & vase's that are designed to be engraved with your organisations brand, logo or message. 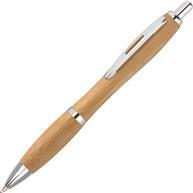 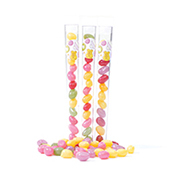 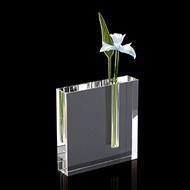 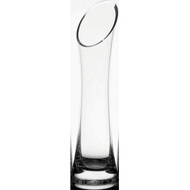 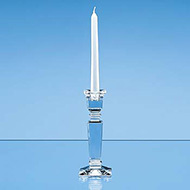 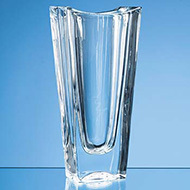 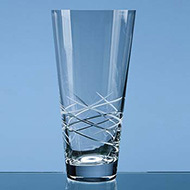 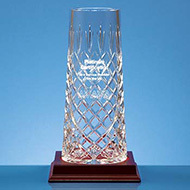 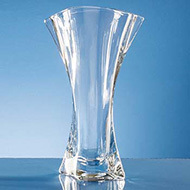 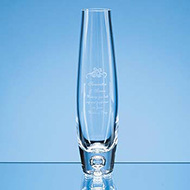 We love the Tiesto Cut Conical Vase, this will light up any presentation room. 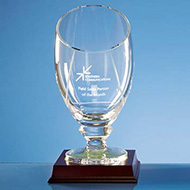 If you have any enquires about our promotional awards, be sure to contact our expert customer service team on 01245 382600, email sales@allwag.co.uk or chat live with us above now!